Being a hand therapist / pastelist I choose not to have a n all in one system for the exact reason you mentioned. 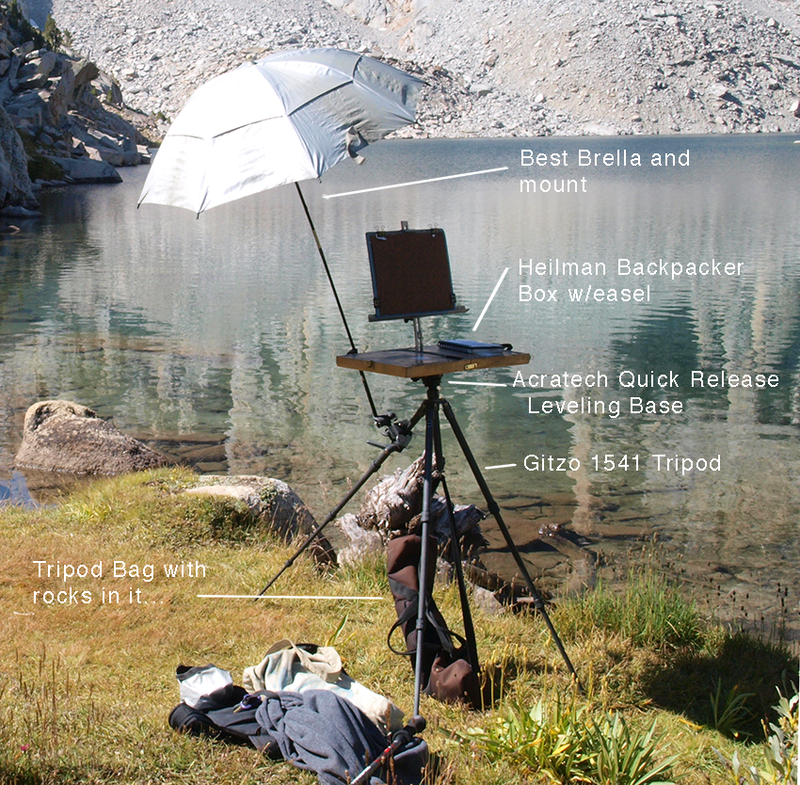 I use dakota box, featherlight pro easel with easel butler and bestbrella for my plein air work. A program of stretches you do intermittently during the day for computer and painting work can be helpful as well. Thanks for the comment. 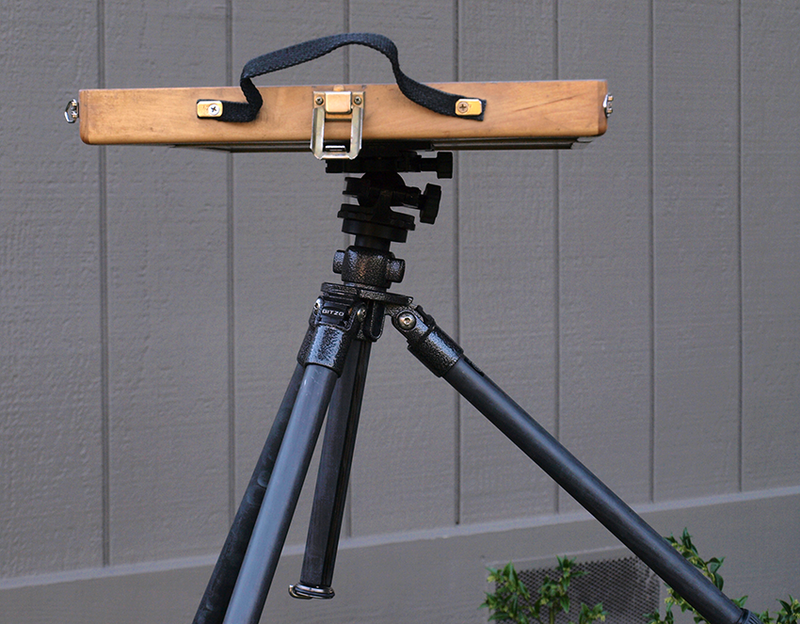 I've updated my post in response, as I did give the Easel Butler a try. I found it to be better in concept than execution, as its load bearing capacity, plus the length of the bars was not ideal for my setup. Bill- I'd like to talk with you about participating in "Marinscapes" a landscape exhibition. Bill- I am interested in your Pt. Reyes fall workshop; when might info be posted, and would I look on your blog or the Pt. Reyes one? Re your raised elbow/ arm position- I had just the same thing because that was my default position for all my easel work--who knew how bad that is for your shoulder??! I think they should name a shoulder condition "rotator cuff pastellitis"! I'm glad you were able to deal with it without surgery; the surgery is NO FUN. Last thing-one thing I love about your work is how you are able to capture light with what looks like a very high key value range. (I haven't seen originals of your work, but I do have the 'Light, Water, Granite" exhibition catalogue & have read all of your posts,many repeatedly). Do you use many very dark darks at all? 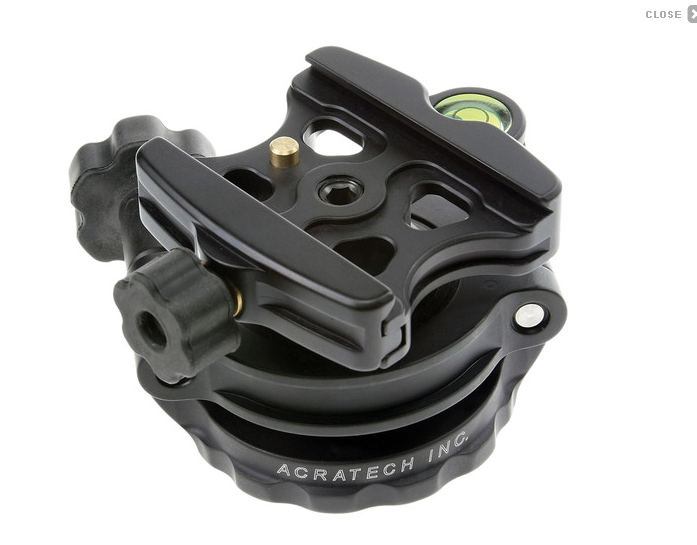 Your set up photo looks like your value range is maybe midtone to lightest light-is that because of the photo, or do you generally stay away from very darks? Thanks, Bill! With regard to the range of values in my palette, I would say you are generally correct. I will use darker colored paper to get the overall value range into a lower key, like in a forest, or a creek. I do not carry a lot of hues in very dark ranges, primarily aiming for warm/cool possibilities way down low. It is not so difficult in landscape. When dealing with the clothed figure, urban nocturne, or a lot of man made items, you need more saturated colors in the dark values. I have signed up for the September 11 Pt. Reyes workshop, and am really looking forward to it--but friends are warning me that I won't be able to handle hiking or carrying a back pack. How much hiking is involved to each location [approx. miles and time]? Are there steep climbs, rocky trails etc.? Could you give me some idea of the schedule on Saturday and Sunday, including when we go back to Lighthouse Station or other places with restrooms? Would I be able to use a cart (on the trails) to carry heavy equipment? What is the longest stay at any one location? If it's not too long a stay, perhaps I would do better with just a camera, sketch pads, a stool, and a few pastels. Also, are there steep stairs or stairs without railings in Lighthouse Station? 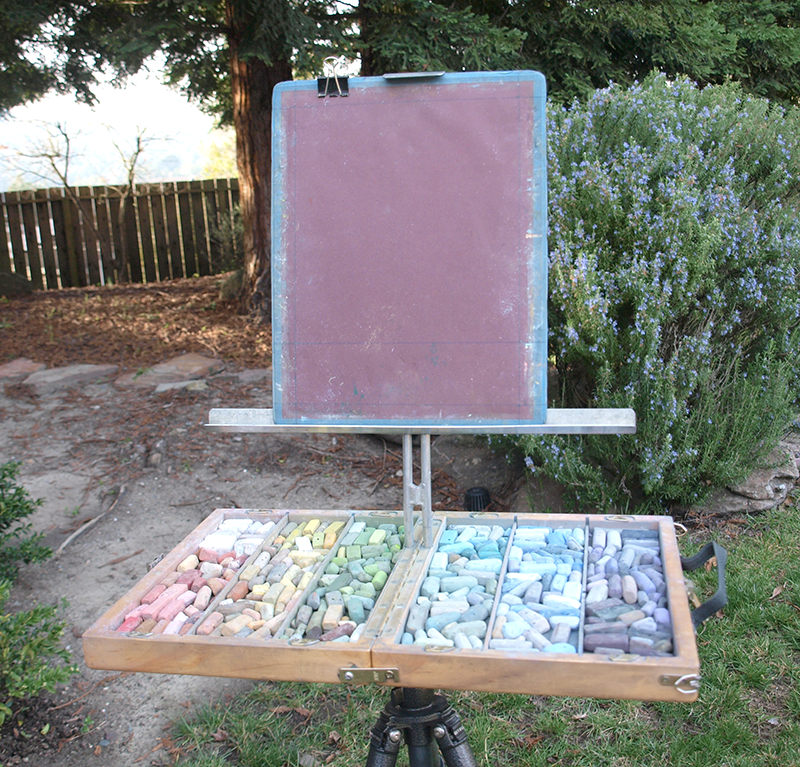 I have never worked outdoors with pastels -- in fact it's been years since I've worked with pastels -- so will have to get everything new unless you know of somewhere that rents some of the equipment. My home email is myrataylor999@gmail.com and home phone is 415-381-8124, direct work number is 415-659-5602. Thanks for any help you may be able to give me. Couldn't do the Pt Reyes workshop because of rotator cuff surgeries this summer--maybe next year. 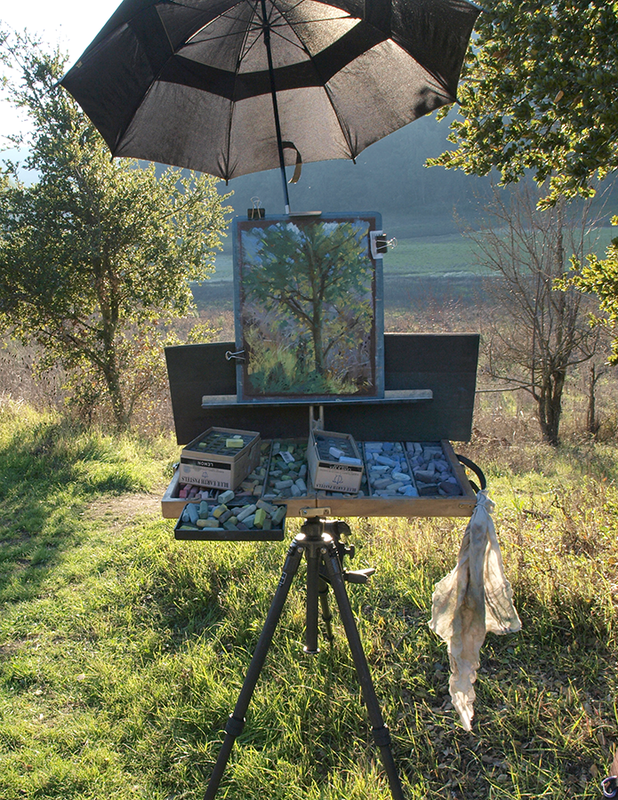 My question is, did you look at the en plein air pro set-up at all? We're going to be living in a trailer next summer, and I'm trying to figure out the best easel etc for both oil & pastels, multiple sizes of canvas/paper. 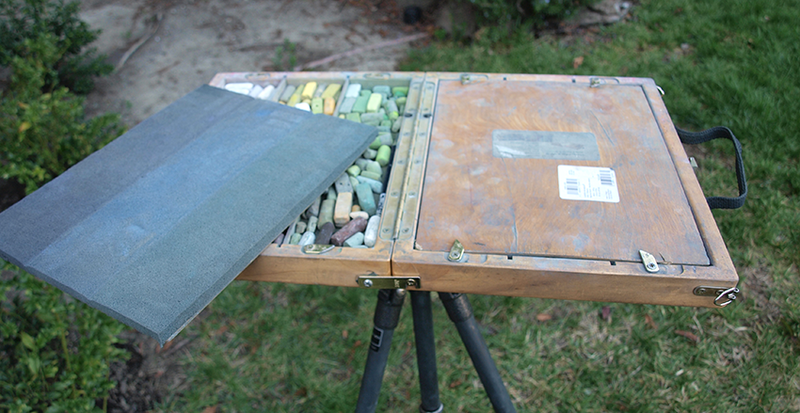 I'll only have room for 1 easel, and I can't tell if the Heilman one would work for both mediums. 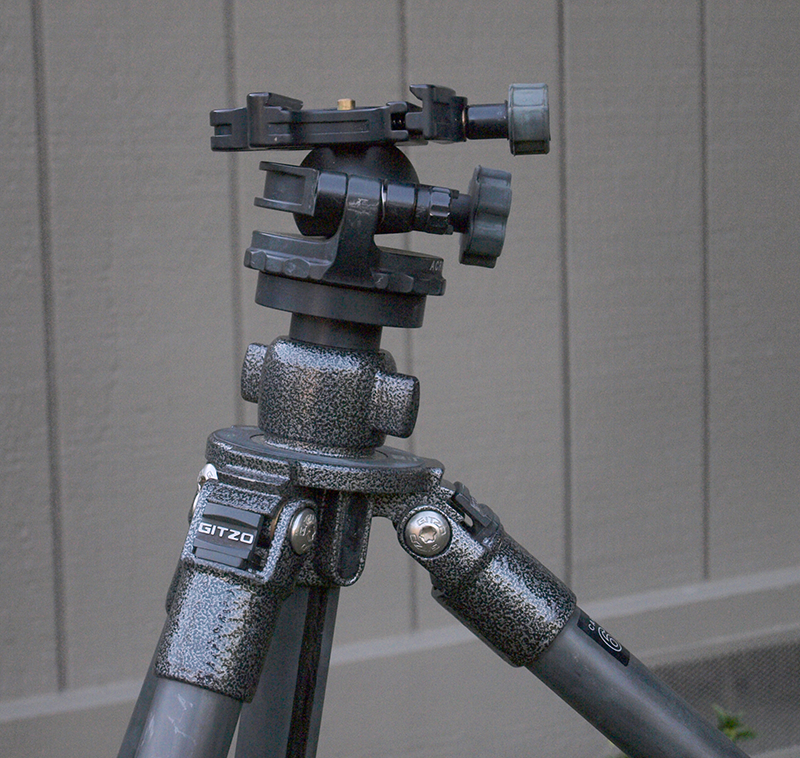 Also, does your Heilman box set really firmly on the tripod? 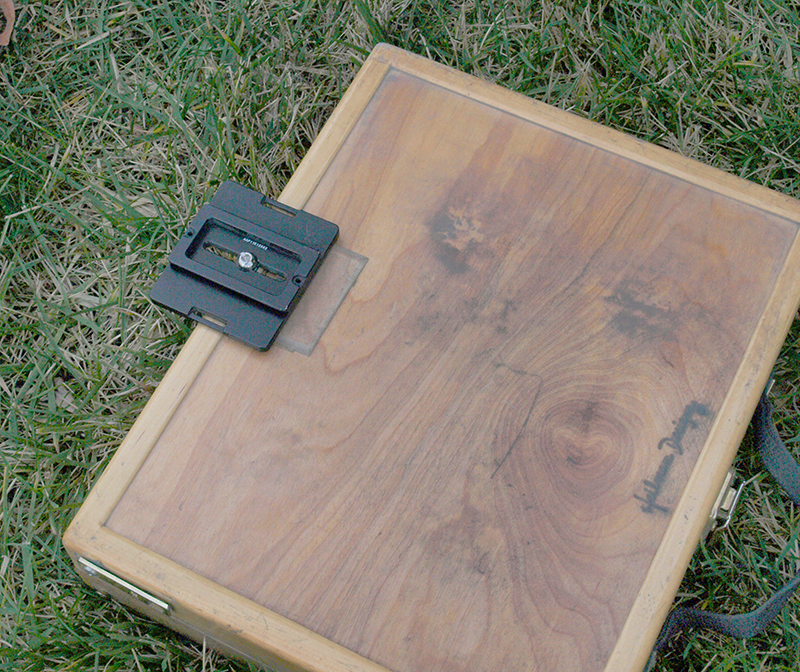 My guerilla box wobbles, but that may be my tripod. Any suggestions would be welcome!